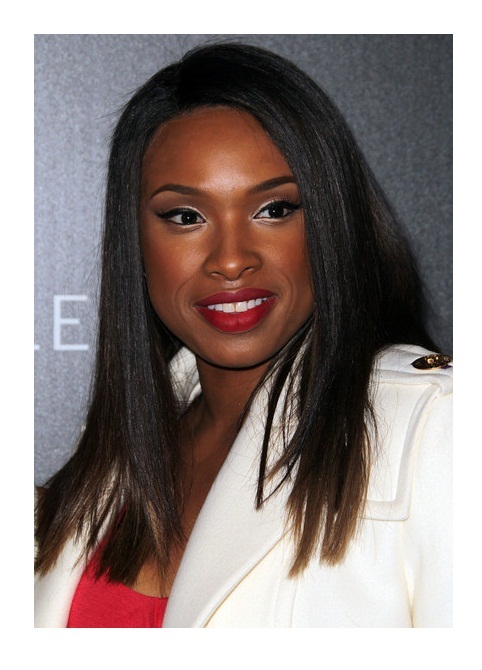 Check out the sensational Jennifer Hudson Human hair wig ideally manufactured for you with 100 percent Indian human hair. Drooling over Jennifer Hudson’s soft and smooth hair? Wanna get the similar look for your upcoming party? 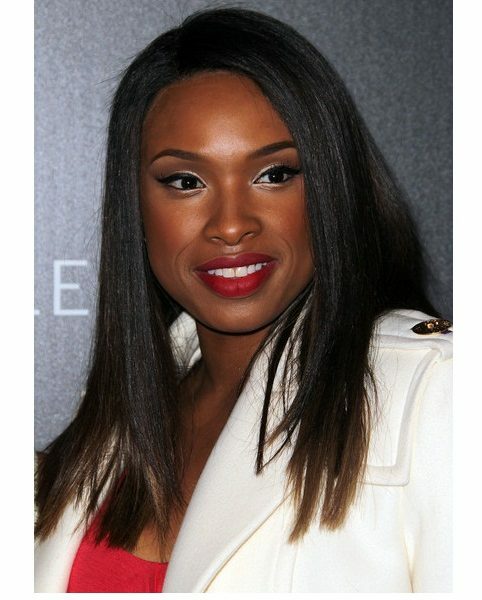 Check out the sensational Jennifer Hudson Human hair wig ideally manufactured for you with 100 percent Indian human hair. Available in cap size ranging from 21.5 to 22.5 inches, you can choose the color options, cap materials, cap types in accordance with your need. 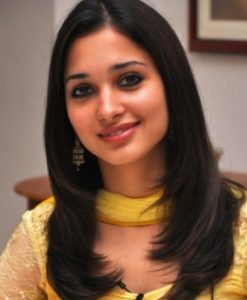 User-friendly and easy to maintain, grab one now to bring out your inner diva and become a show-stealer with impressive hairdo just like her.